We are finally past the 60-day mark in the countdown until Christmas! If you’ve been putting off doing your Christmas shopping, we want to encourage you to get started now! 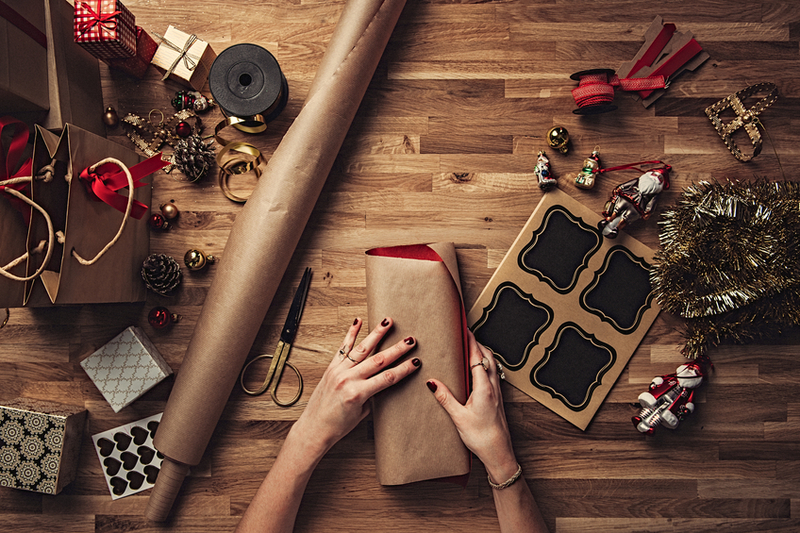 Doing your Christmas shopping a little earlier than what is generally considered the holiday shopping season can benefit you in some huge ways! Budgeting for Christmas is easier when it’s a little here and there throughout a couple months or even spread out over the course of the whole year! It will also mentally feel a lot better! Seeing small incremental amounts leaving your bank account is much easier to swallow than watching a huge portion of your finances simply disappear during the Christmas season. Shopping throughout the year will allow for you to find things at their lowest prices! Waiting until Christmas time for a certain item can often result in you simply buying this item at full price, solely due to timing. Most times, big sales are recirculated and renamed to fit the time of the year. You may see Back to School sales that comparable to huge Black Friday blowout sales, for example. This one’s pretty simple. We’ve all been to the mall or shopping plaza around Christmas time and probably had a similarly negative experience. Save yourself the stress, frustration, and road rage that too often comes with Christmas shopping by simply beating everyone to it! This one goes pretty hand-in-hand with the previous one. Shopping before everyone else begins to do so will save you the stress of stores selling out of a particular item. This also goes back to allowing you to shop around for the best deal on a certain item. One of my personal favorite things about shopping throughout the year is receiving somewhat sentimental gifts from a particular time that year. Picking up gifts throughout the year can be a great way to fondly remember a trip, vacation, or simply a day you shared with the person you’ll be gifting. 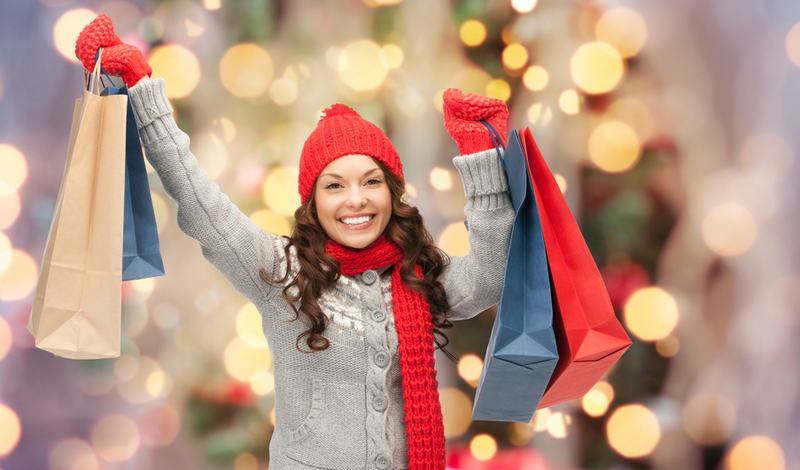 Those are just some of the big advantages that come with beginning your Christmas shopping early! We also want to point out that it’s not too late to get a head start! The first week of November has been shown to have some of the best sales of the year, so get that shopping list finalized and get to shopping!